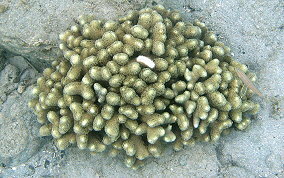 There are three forms of finger corals. 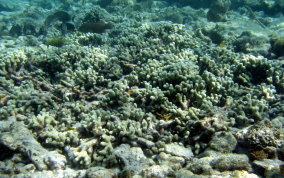 It is contested whether the three forms are separate species or just different growth patterns developing based on environmental factors. 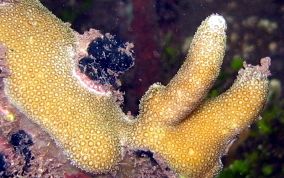 there is the Branching, P. furcata, the Clubtip, P. porites and the Thin Finger, P. divaricata. 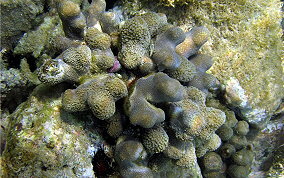 At least one of the forms is found in every environment and depth. Their color is beige , yellow brown, brown or grey.